A water conditioner that treats the water entering your home in Richmond, Virginia, isn’t just beneficial to the people in the home, but also benefits the appliances that utilize water. This includes freezers with automatic ice makers, since these appliances draw from the home’s water supply in order to create the ice. A water conditioner will also lengthen the life of the other water-using appliances in your home, such as the dish washer and washing machine. Without the limescale buildup forming on the working parts of these machines, you can find that they work better and produce more desirable results. 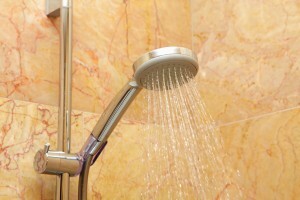 If you’d like to learn more about whether a water conditioner is right for your Richmond, VA, home, turn to RainSoft. Your nearest authorized RainSoft dealer will be happy to perform a water quality test and determine the right system for you.